Is it just me or does the time go by waaaaay faster as you get older?? With a wholesale event coming up in July, I’ve been working hard on my fall/winter collection. Having a deadline really helps me focus and be more productive. May is almost over, and that means graduation season is upon us. Do you have special people in your life who are graduating this year? 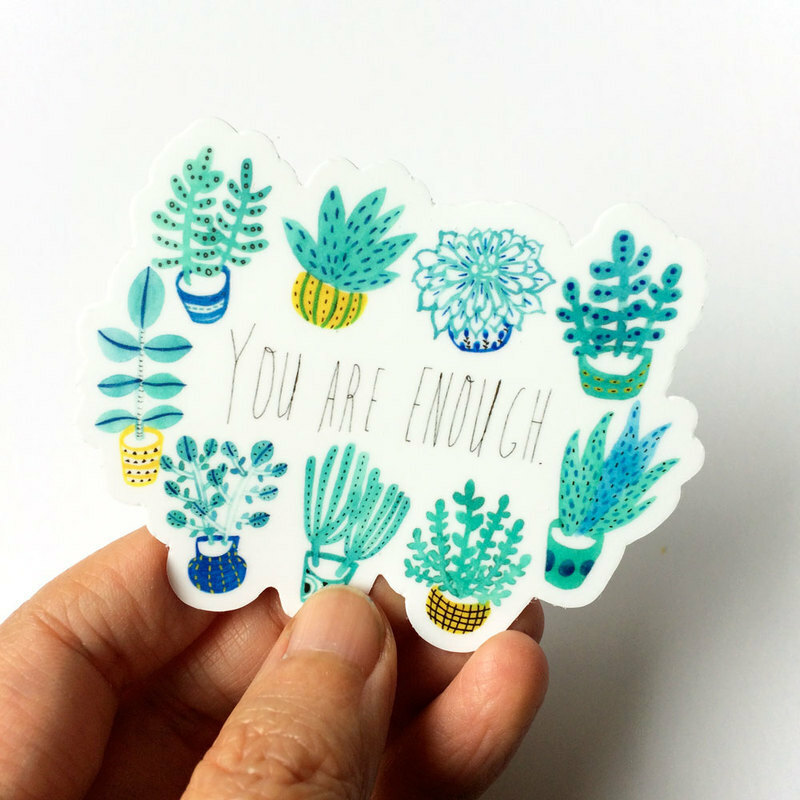 Do you need cards and gifts to celebrate their accomplishments? First up, don’t forget to send them a congratulations card! Life changes are exciting but can be scary, too. Let them know they’re good enough even if they may be feeling anxious or unsure about their next steps. And, who wouldn’t love a good list?? Help them get organized as they adjust to a new phase in their life. 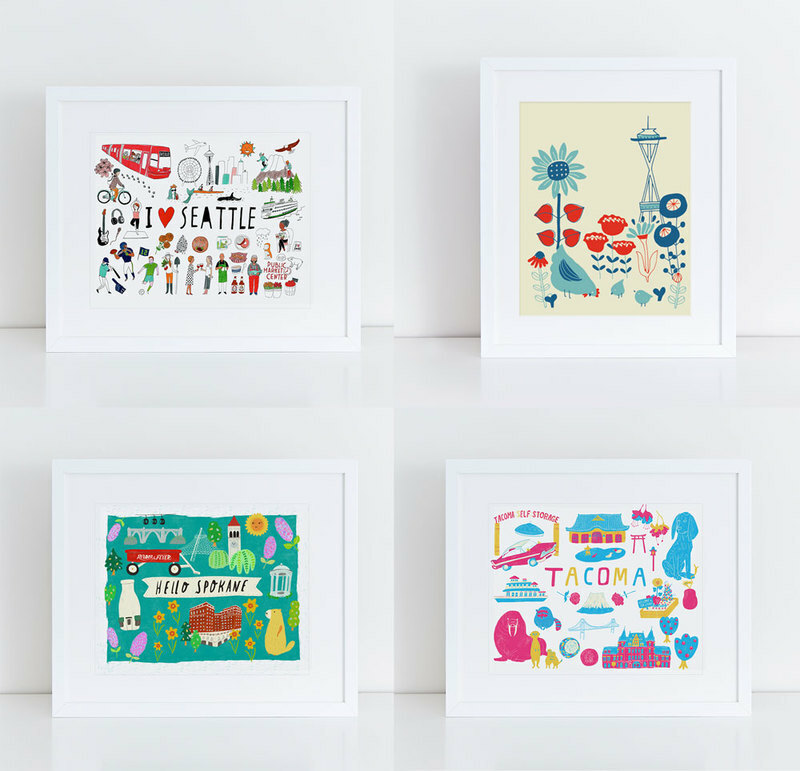 Last but not least, if your grads are moving away from either Seattle, Spokane, or Tacoma, gift them the city art print so they can take a piece of their home wherever they go. I hope you’ll find the perfect gift for your special graduates! p.s. You just wanna browse my shop? Go here! p.p.s. And don’t forget my Honeyberry Studios 2 pop up shop if you’re looking for deals. Supplies are limited.